The Nova Scotia equivalent of an organization that became a major player in the last Ontario provincial election is making robocalls in the province. The Nova Scotia equivalent of an organization that became a major player in the last Ontario provincial election is making robocalls here. Nova Scotia Proud is a registered non-profit that lists its directors as Devin Drover, Hugh McNamara and Reagan Seidler. The robocalls made in February ask recipients if they are concerned about long wait times for health care. Another round of robocalls in early April asks recipients if they support the return of the long gun registry. "Our concern is not red or blue or orange — our concern is with politicians that implement bad policies," Drover said via email. Drover said the group was created to raise awareness about "the bad governance we are experiencing in Nova Scotia" and to provide a voice for people concerned about the health-care system, high taxes and government waste. 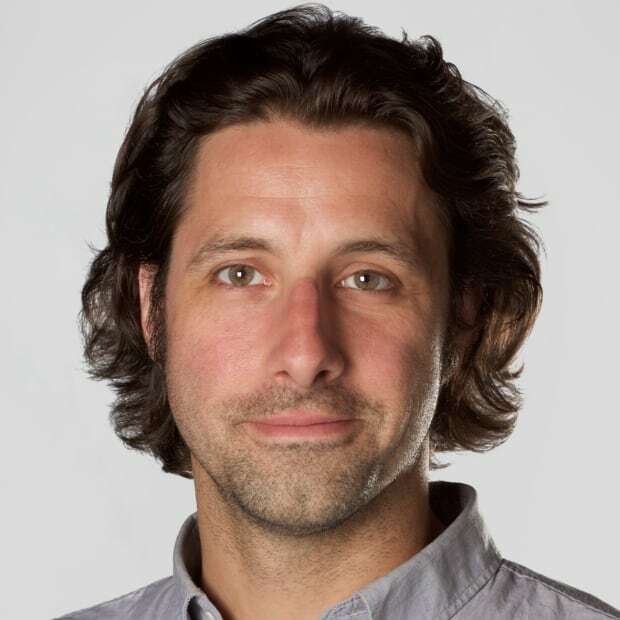 "Our goal is to help shift public discourse so that politicians are better listening to everyday Nova Scotians, and to make sure we have a government we can be proud of," he said. 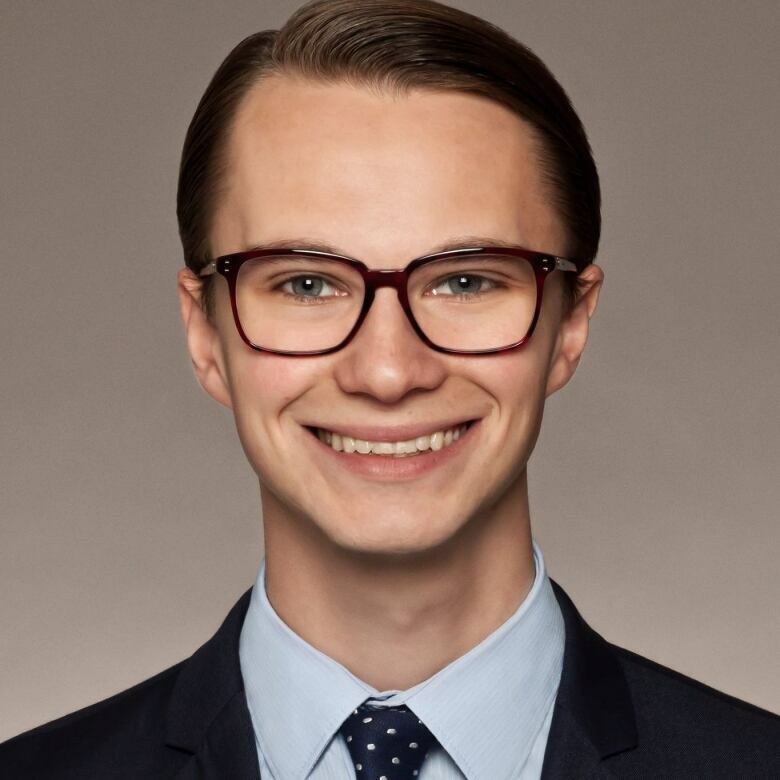 Drover has volunteered with the Progressive Conservative Party of Newfoundland and Labrador, but he said Nova Scotia Proud is not affiliated with any political party. The majority of political posts on its Facebook page relate to defeating the Liberal governments of Premier Stephen McNeil and Prime Minister Justin Trudeau. People who've commented on posts indicate a strong preference for Progressive Conservative and Conservative alternatives. As with other provincial Proud groups and the Canada Proud group, the Nova Scotia organization's Facebook page shares various news stories, predominantly related to health care and the justice system, often from the Conservative news website, The Nectarine. It also cross-posts from other Proud pages, although Drover said they are separate organizations. In December, CBC News reported Ontario Proud received almost $460,000 in corporate donations to help with efforts in support of Progressive Conservative Leader Doug Ford's election campaign. The group first gained notice in 2017 as its Facebook page targeted then-Liberal premier Kathleen Wynne. Election rules are different for Nova Scotia, in that registered third parties can only receive contributions from individuals and spending limits are capped at $10,000 for a general election and $2,000 for a byelection. 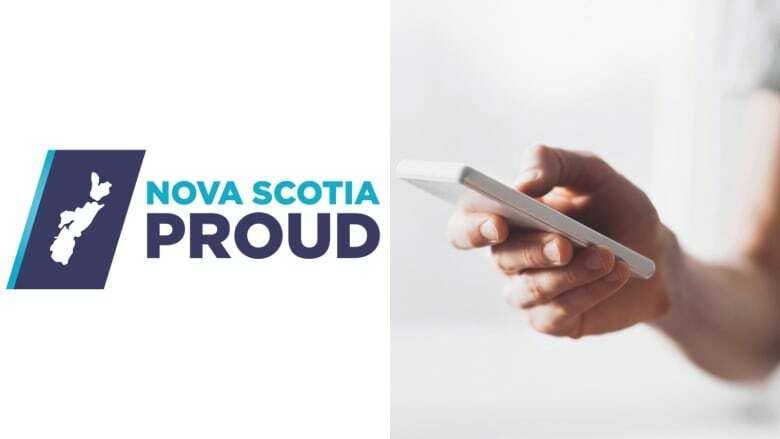 Ontario Proud's Facebook page has 428,000 likes, while that of Nova Scotia Proud — which was created much more recently — had 3,500 by the end of February. Drover said it's the organization's policy not to disclose findings or details of its research surveys, and he declined to say how the robocalls were paid for or how the group is funded. "We will accept donations from any entity that shares our values, whether that is a sole individual or an organization," he said. As for whether Nova Scotia Proud would attempt to become involved in upcoming elections, Drover said the group is "actively exploring how we can get our message out during any election campaign, while maintaining compliance with all election rules and regulations."